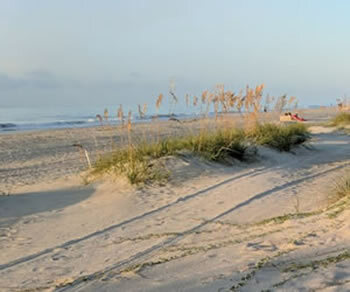 Hilton Head Island Beaches, Public Beach Access, Beach Photography, Burkes Beach, Coligny Beach, Driessen Beach, Fish Haul Creek Beach, Folly Field Beach, Hilton Head Island Beach, Islanders Beach, Mitchelville Beach and Beach Parks on Hilton Head Island, SC. 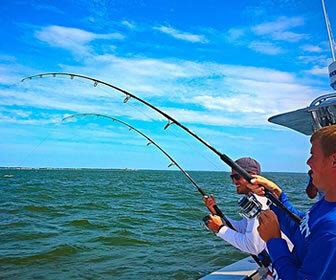 Guide to the beaches of Hilton Head and public access points, beach rules and regulations, dog and animal rules, personal watercraft rules, fishing licenses and regulations, and emergency contact information. 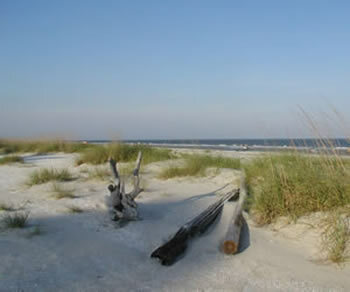 Hilton Head Island boasts 12 miles of expansive, hard-packed beaches which range up to 600 feet at low tide. The tide levels vary as much as 6-8 feet every 6 hours. Popular beach activities include bicycling, jogging, watersports and sun bathing. 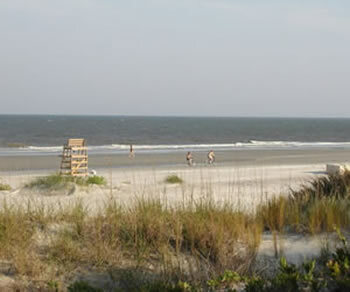 All Hilton Head beaches are public, but some access points are private and vary by location. Beach parking is plentiful and designated swimming areas are available at Coligny, Folly Field, Islander Beach and Driessen, with lifeguards on hand during the season. 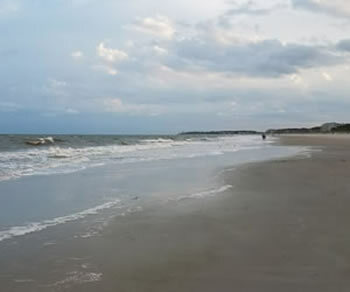 Popular beaches on Hilton Head Island include Burkes Beach, Coligny Beach, Driessen Beach, Fish Haul Creek Beach, Folly Field Beach, Hilton Head Island Beach, Islanders Beach and Mitchelville Beach. Looking for a scenic beach spot? 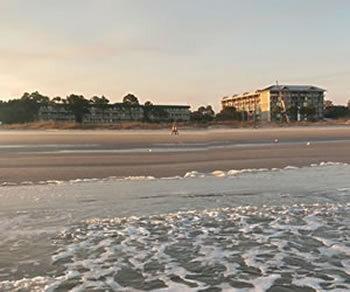 Check out the beaches on Hilton Head Island, which was recently named a Top East Coast Beach destination! 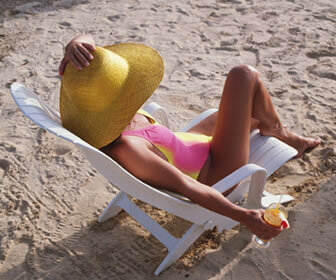 All Plantations with beaches have several beach access points for their guests. 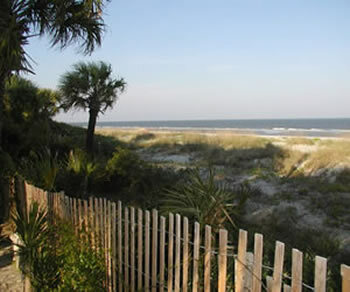 All major hotels on Hilton Head Island have beach access for their guests. Alder Lane Beach Access off South Forest Beach Drive has parking available with 22 metered spaces. Large, serene stretch of public beach with a handful of metered parking spaces and outdoor showers. Located next to Chaplin Community Park, making it accessible by bike, with open fields, basketball and tennis courts, and a dog park. Parking: Free parking available beachfront at Coligny Circle. Some parking reserved for annual beach passes from 8:00 p.m. to 3:00 p.m.
Oceanside park with landscaped walking and biking paths, plus WiFi, swings and beach-equipment rentals. The most popular beach on the island, located at the end of Pope Avenue. 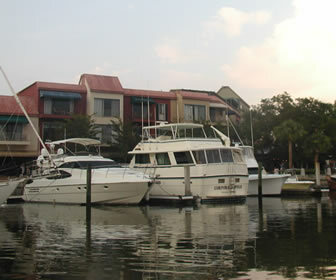 Close to Coligny Plaza shops, restaurants and hotels. Ameneties include sand showers, gazebos, covered benches, swings, restrooms and public water fountains. Parking: 207 long term parking spaces - some parking reserved for annual beach passes from 8:00 a.m. to 3:00 p.m.
Public spot with beach access, seasonal lifeguards, grills, picnic facilities and outdoor showers. 200 public parking spaces with pay meters located in the restroom building. Amenities include sand showers and a covered pavillion with picnic tables and a charcoal grill. 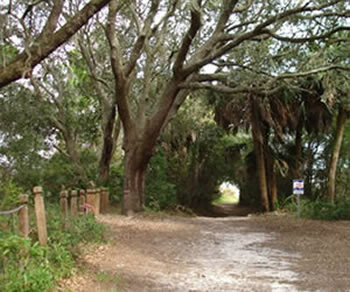 Wooded park with walking trails, a wetlands observation deck, picnic pavilion and beach access. A hidden treasure accessible through a short hike through the woods. Amenities include a covered pavillion and picnic tables. Tranquil beach with restrooms and outdoor showers, plus seasonal umbrella and lounge chair rentals. 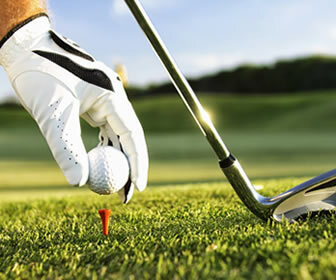 Amenities include restrooms, sand showers, a water fountain and soda machine. Public beach with a boardwalk, playground, picnic facilities and seasonal lifeguards. 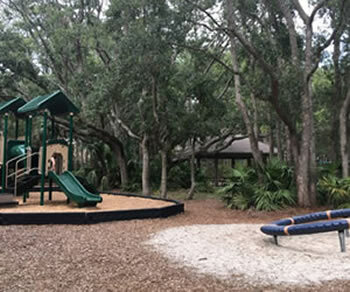 Amenities include sand showers, bike racks, covered pavillion, and a large playground with swings, see-saw and slides. Secluded spot popular for beachcombing and wildlife observation, with restrooms, outdoor showers and picnic tables set in a natural landscape. Across a lengthy bridge to Barker Field you'll find a recreational park with three baseball fields, playground and observation deck overlooking the marshes. NOT permitted between 10 a.m. and 5 p.m. Friday before Memorial Day through Labor Day. Frisbees or other team sports involving a ball. The following rules and regulations are contained in the South Carolina Personal Watercraft and Boating Safety Act of 1996.